Anna is a kiwi poet and editor living in Melbourne. 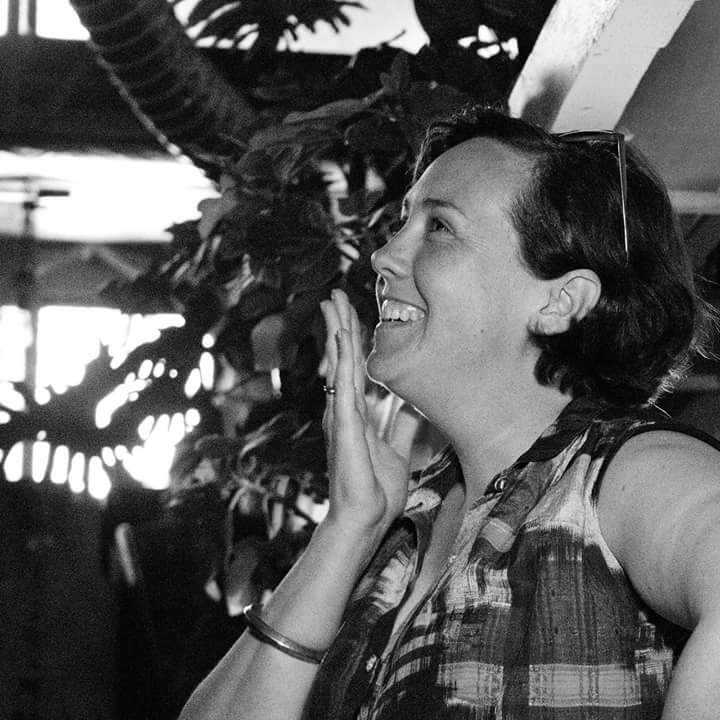 Her poems and short stories have appeared in journals, such as Landfall, Headland and Poetry NZ and her first collection is A Tender Moment Between Strangers. In her copious spare time, she moonlights as musician, Grace Pageant. She is currently working on a second collection of poems, Beatific Toast. 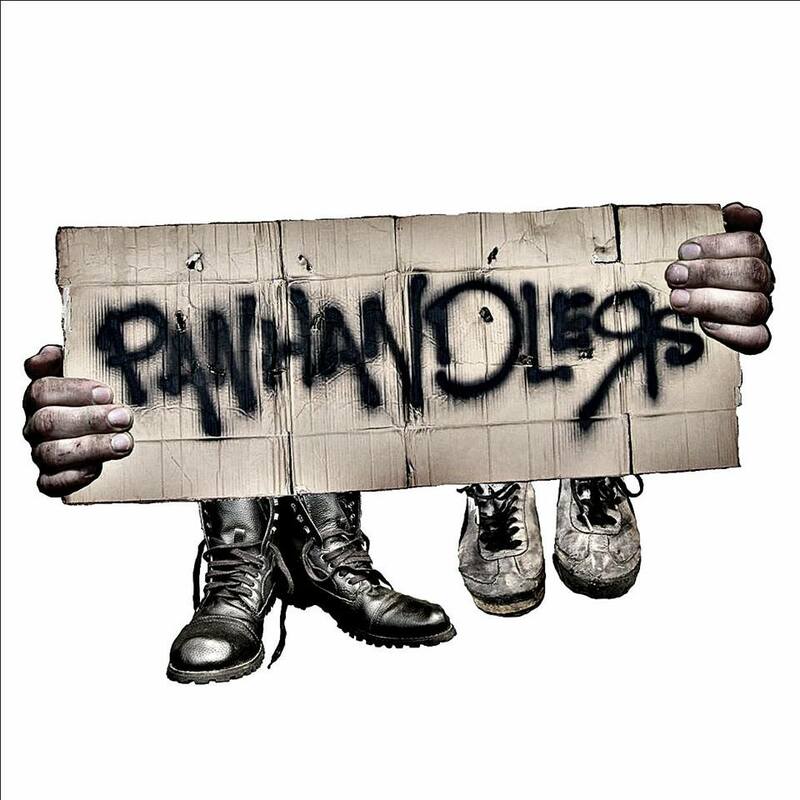 Panhandlers is the inspired pairing of writer Callum Gentleman and guitarist Joel Vinsen. It’s like Lou Reed jamming with Louis Carol, while Brian Eno gets high with Sam Hunt and Fred Frith peeps in through the window. With brutal grace, they tell tales of the street, narrated by voice, prepared guitar and pedals. Panhandlers blur the lines between poetry and music, music and theatre, theatre and gig. No two gigs are the same; even Panhandlers themselves never know how it will end up.